Content warning: politicsssss. Paul and Kris delve into our favorite gaming bad guys, what makes a compelling bad guy, why we might be seeing the rise of a certain mindset, and if they’re related. Plus! 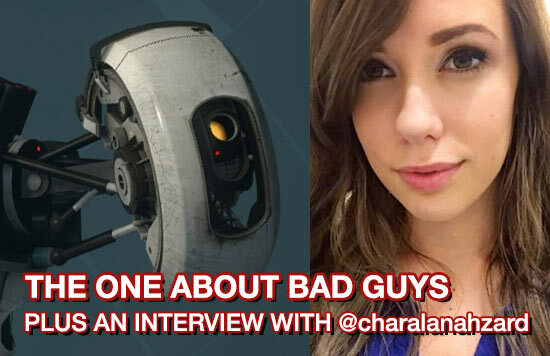 Paul asks IGN’s Alanah Pearce about her villain pull list.